Two Pierce County medical groups are teaming up on plans to build a 120-bed psychiatric hospital in Tacoma. CHI Franciscan Health and MulticCare Health System (operator of Tacoma General Hospital) filed a certificate of need application with the state Department of Health Tuesday to build the proposed $41 million facility. 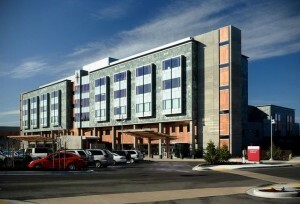 The two groups have created an independent nonprofit to operate the future hospital, according to a news release. The preferred location for the facility is MultiCare’s Allenmore Hospital campus. Both Pierce County and the state are in dire need of more psychiatric beds. The need became more acute after the state Supreme Court ruled the practice of boarding psychiatric patients in hospital emergency departments was unlawful. The court was reviewing a Pierce County case involving CHI Franciscan and MultiCare. Three other medical groups submitted letters of intent to the Department of Health this fall with proposals for Pierce County. CHI Franciscan and MultiCare were the first to file the certificate of need application needed to begin the official review process, according to department staff. 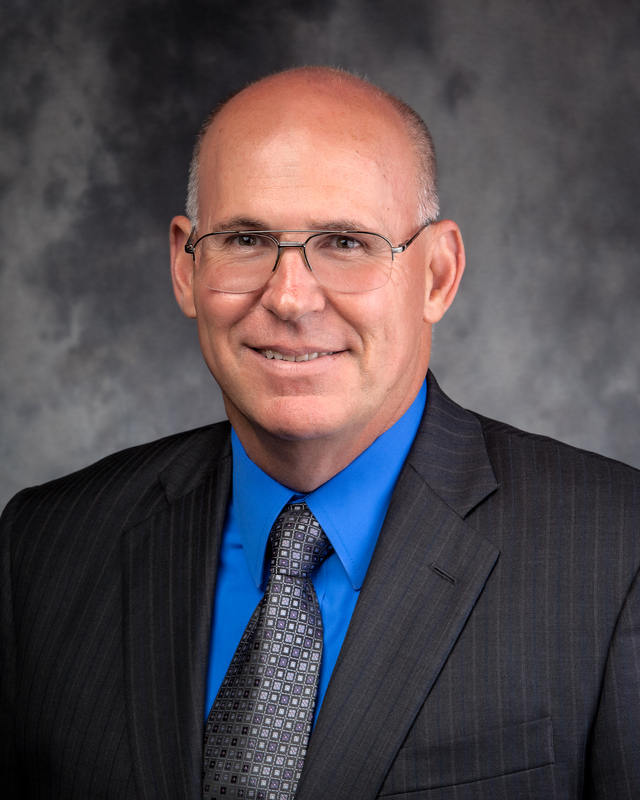 CHI Franciscan Health named a new CEO Wednesday to replace retiring CEO Joe Wilczek. 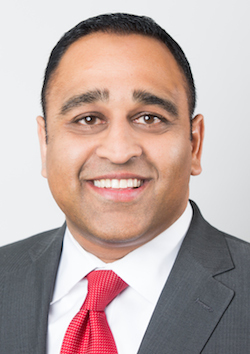 CHI Franciscan‘s next top executive will be Ketul Patel, currently executive vice president and chief strategy and operations officer at the Hackensack University Health Network and Hackensack University Medical Center in New Jersey. Patel starts Feb. 23, according to a news release. In addition to his CEO role, Patel will oversee Northwest operations for Colorado-based Catholic Health Initiatives, CHI Franciscan’s parent company. 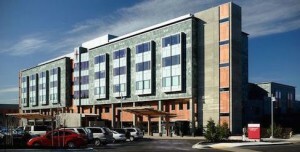 The Northwest region includes two CHI hospitals in Oregon. 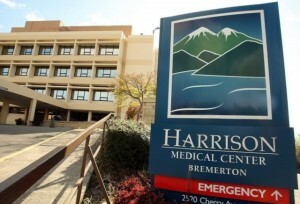 Kitsap’s Harrison Medical Center is part of the CHI Franciscan system, though it maintains its own board and president. Harrison named a new president in October. David Schultz will take the reins of the nonprofit medical system on Dec. 15. Once both are in place, Schultz will report to Patel at CHI Franciscan who will report to CHI executive Michael Rowan. Tacoma-based Franciscan Health System has introduced a new name and logo as it continues integrating with Catholic Health Initiatives. Franciscan is now CHI Franciscan Health. The new name comes with the new logo and tagline seen above. CHI is rolling out a similar rebranding efforts across all its markets, according to a news release. The Colorado-based, non-profit medical group operates 93 hospitals and hundreds of outpatient centers spread across 18 states. Harrison Medical Center affiliated with Franciscan last year. 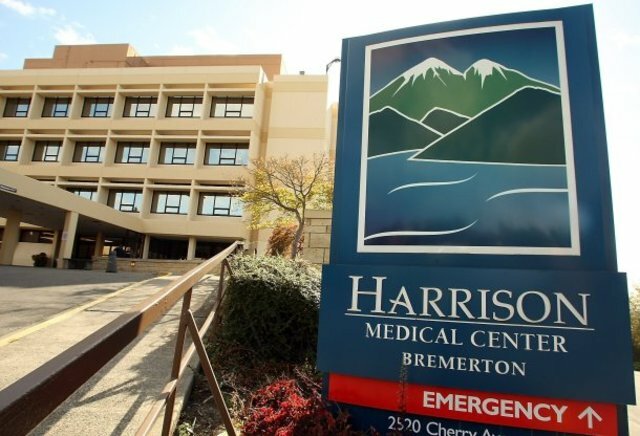 The Bremerton hospital’s brand remains the same, though it’s now part of CHI Franciscan Health. The Tacoma News Tribune has a few more details on the Franciscan name change. I’ll be taking a look at the progress Harrison has made integrating with Franciscan over the last year, and what changes are still to come, in a story next week.